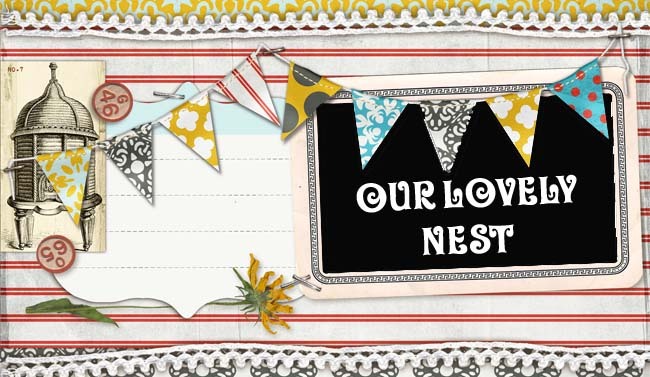 Our Lovely Nest: Need some Gracie love...? these pics are priceless. harper is beautiful. congrats again.excited about the good news on her health. keep us updated. love you guys. I love the pictures of your girls. I agree with your friend-they are priceless! We will pray that everything goes well with the cardiologist.